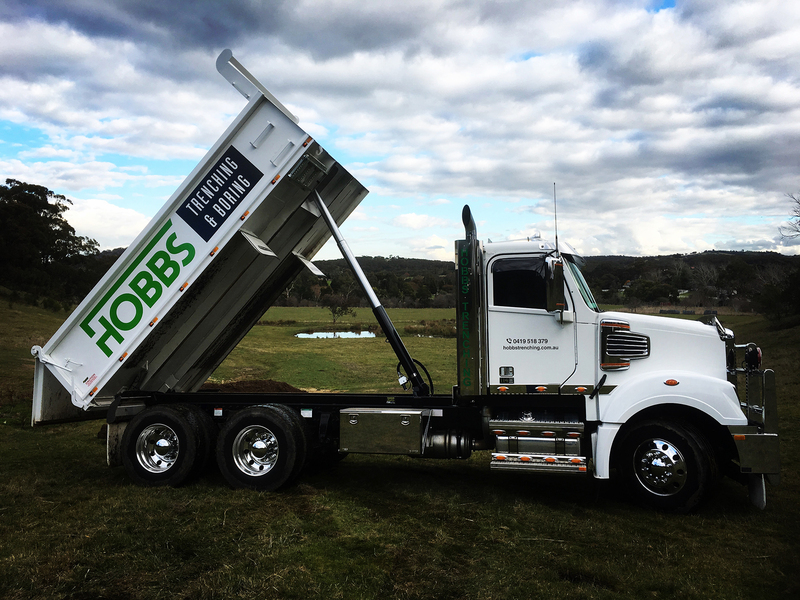 At Hobbs Trenching, we have provide a variety of drilling, boring & excavation services around Melbourne and Victoria. 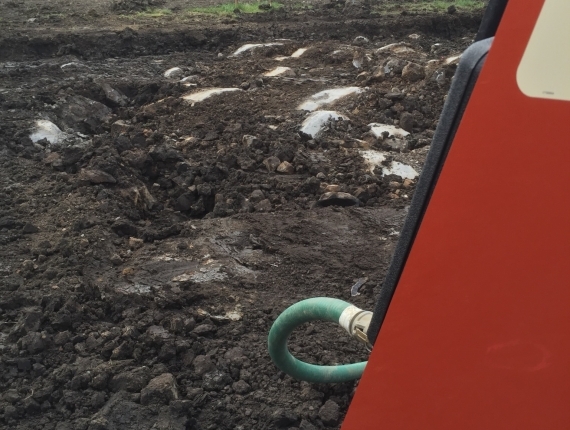 Need a quote for your trenching or drilling? 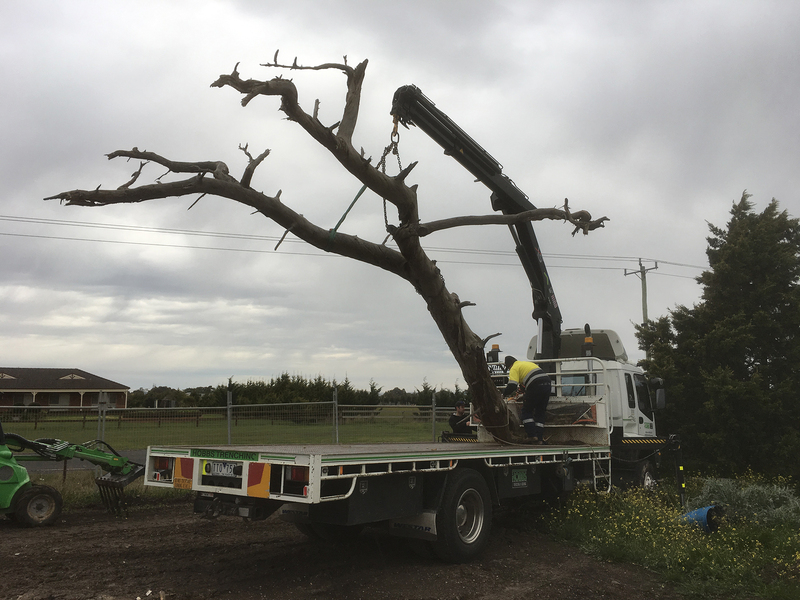 We’ve used Peter and the boys from Hobbs Trenching for close to 20 years. They assist us in every way to get the job done and their knowledge in underground works is exceptional. 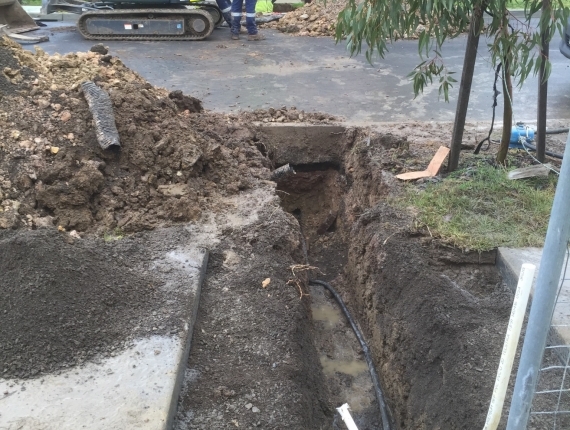 With the majority of our electrical works, in Darebin Council parklands, their professional approach to works is vital. Peter has been contracting in the underground power industry for many years and we’ve planned a countless number of jobs together. 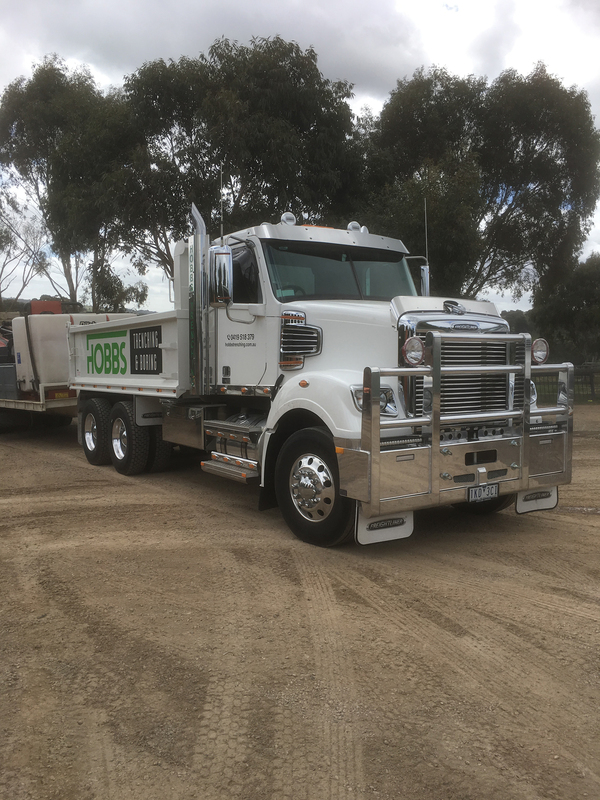 Pete and his sons, from Hobbs Trenching, have a great deal of experience and knowledge in the power industry and are highly recommended. 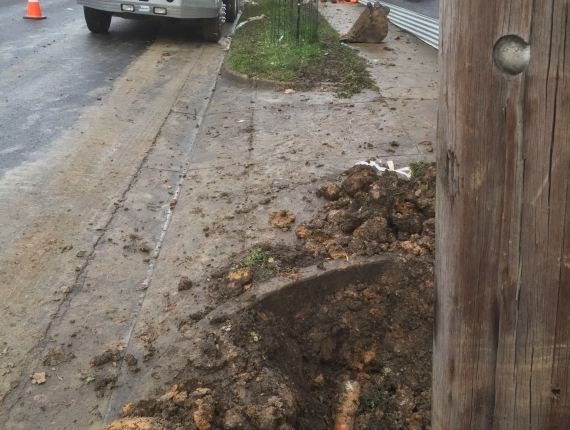 Hobb’s Trenching installed over 5 kilometres of large underground high voltage cables for us in under a week. The team were professional to deal with, and proactive in foreseeing potential problems before we commenced the job, saving us time and additional costs, neither of which we could afford to lose.